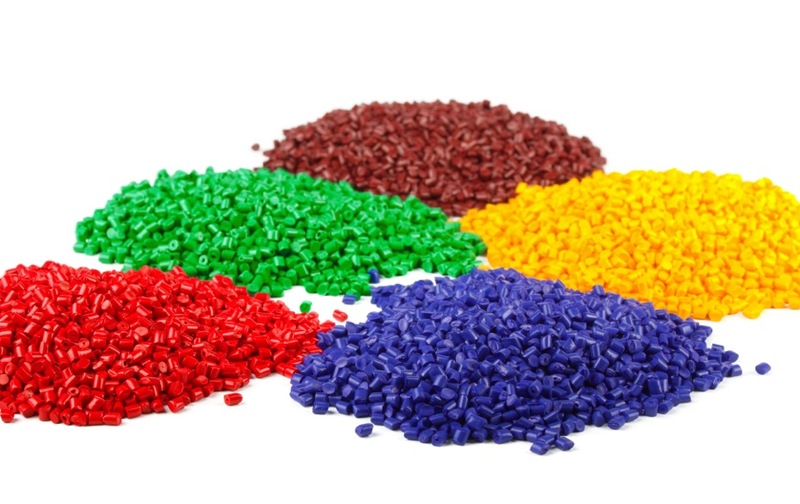 The company Tatarek has fifteen years of experience in the processing of plastics and in the production of injection-moulded housings. 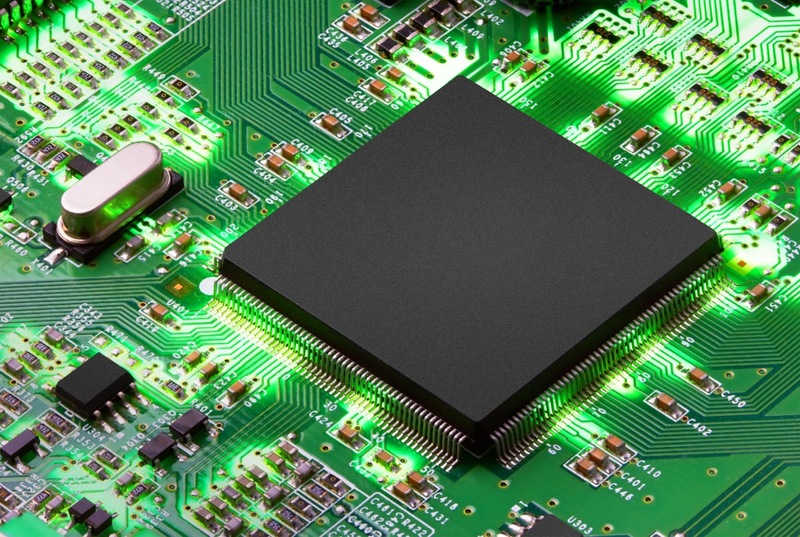 We offer high quality products used in electronics and electrical engineering. 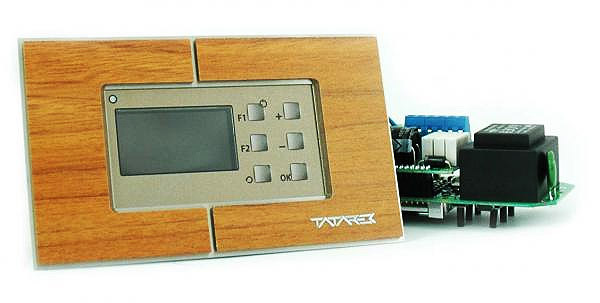 For many years a rapidly growing division of our company has dedicated to control systems and home automation. We want to facilitate basic daily activities to have more time for the beautiful things in life. Window blinds close at night, heating adjusts to our needs and the weather outside, lights switch off in the morning - all this is today's reality with many kinds of automation systems. They save time, energy and effort. Various automation systems help you save time and valuable energy. As a result, we have more time for ourselves and our loved ones. Various devices and control systems slowly but surely find their way into our households. Science fiction? Not at all - it's the real thing! 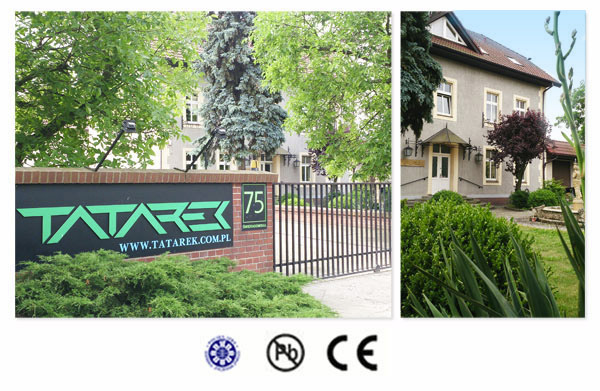 The company Tatarek offers a constantly expanding family of control systems and automation of heating. We are aware of how those solutions are beginning to play a significant role in terms of safety and comfort of the system while providing the user with considerable savings. 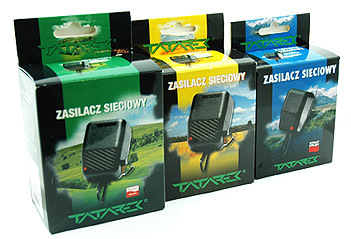 The company Tatarek offers a constantly expanding family of control and automation systems.